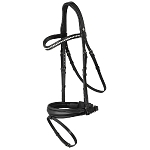 Don't settle for just any bridle, at Euro Horse Designs, you can customize your own high end, European leather bridle. 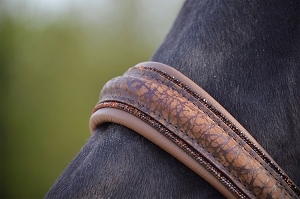 Made by hand, our Otto Schumacher bridles are perfect for fashionable riders who will settle for nothing but the best. 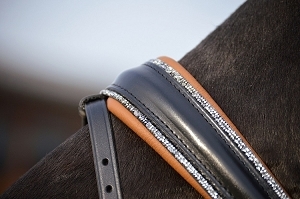 Featuring a variety of colors and special add ons such as crystal studded browbands, patent and more, you can design the bridle to your taste.